If you’re migrating a site to a VPS, your first steps are to backup your database and then create a new account for that site in your WebHost Manager. This tutorial constitutes the 3rd step in the migration process. 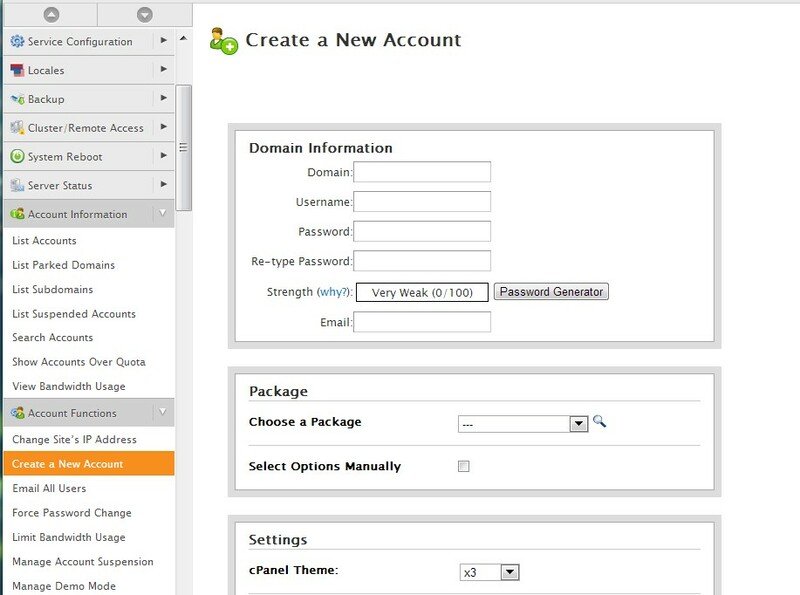 To log in, you’ll use the credentials setup during the new account creation process. 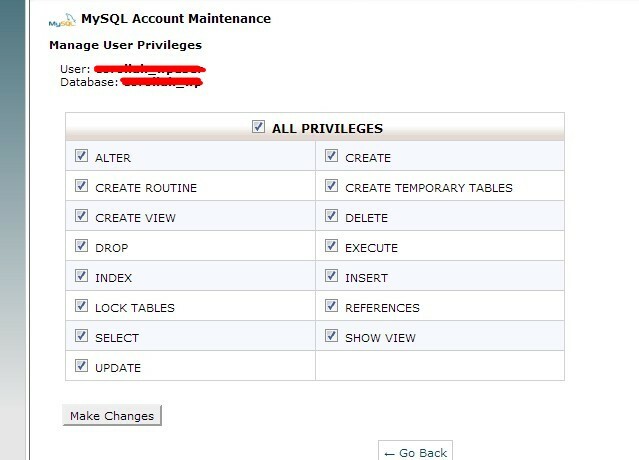 Once your new database is created, you’ll find it in the left-nav of your PhpMyAdmin. Click on it to begin the import process. 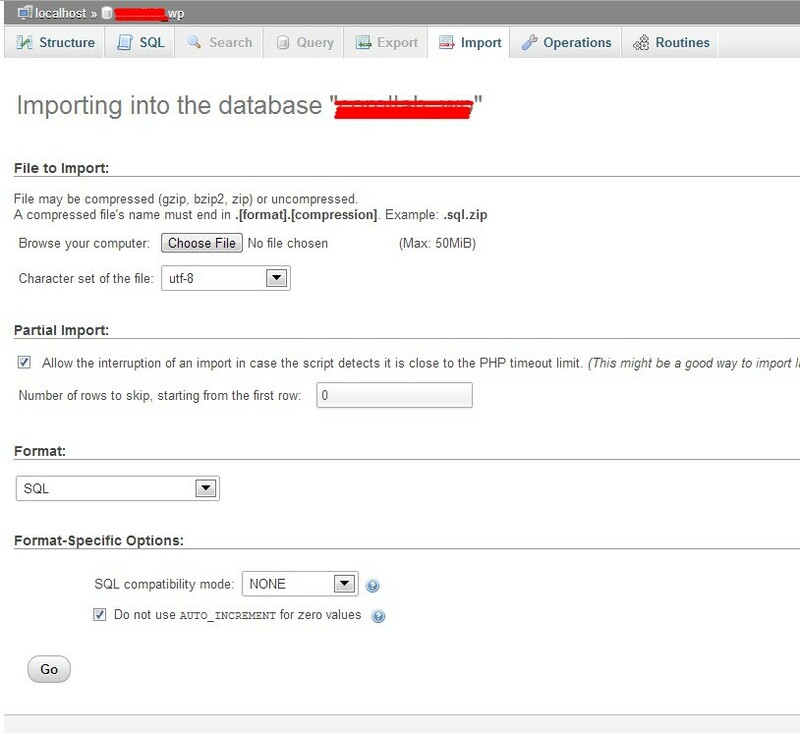 Once your Database is successfully imported, you’ll be able to see all of its tables. 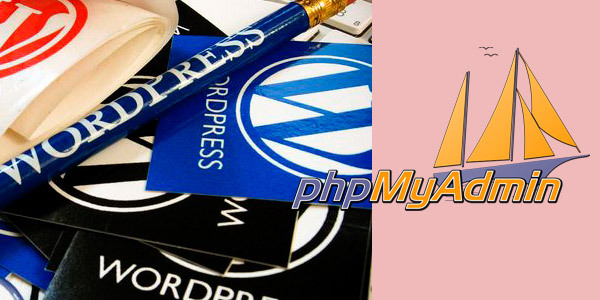 PhpMyAdmin will let you know how many tables were uploaded and if there were any errors. The instructions below are helpful when you’ve just bought a new domain and want to include it in your VPS, or if you’re migrating a site into your VPS. Once you properly add a domain to your WHM, you’ll have access to Cpanel and all of its functions, including PhpMyAdmin and FTP, even if you havent yet transferred nameservers. This tutorial will assume that you’re adding a 2nd or 3rd domain to your VPS, which means you’ve already created “hosting packages” that fit your server’s configuration. You’ll find it under “Account Functions” on WHM’s left-side nav. On the domain field, you’ll want to add your domain’s address without the http:// and include the top-level extension (.com/.net, etc..). Make sure you choose extremely-strong passwords for these credentials will give you access to that account’s CPANEL and ROOT. 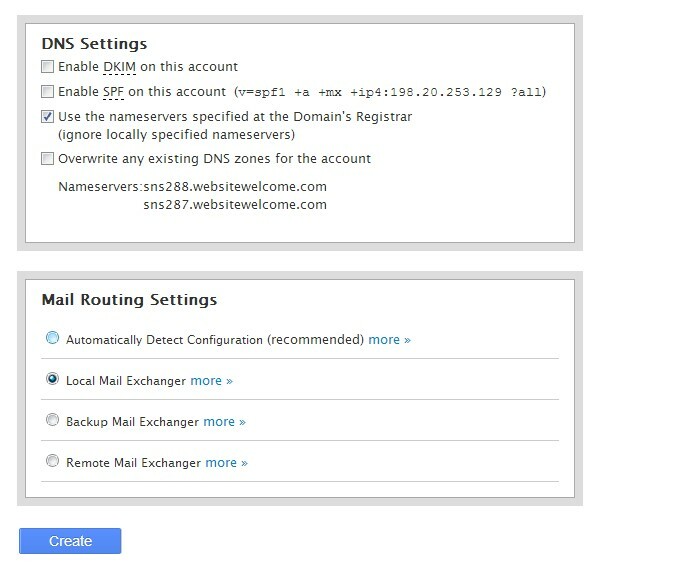 DNS Settings – check the box to use nameservers specified by the domain registrar. Mail Routing Settings – Using local mail exchanger is the simplest way to go about it. You can leave all other options as “default” and hit “create”. Look for “List Accounts” under “Account Information” and find your newly-added domain there. 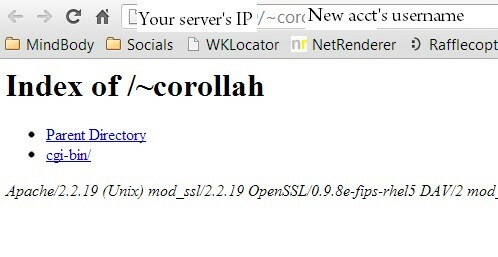 If properly setup, you’ll be able to visit the new account by going to YourServerIP/~UsernameChosenDuringSetup. Done. You May Start Working On The Site! Your new/migrated domain is now ready to be worked on via FTP, MySql, etc… You’re also able to install WordPress in this domain, but you might run into some issues unless your WordPress General settings specify the YourServerIP/~UsernameChosenDuringSetup as your site’s address.